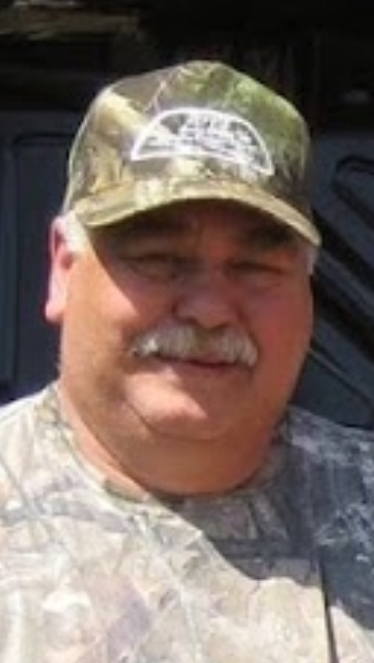 Stephen D. "Steve" Barton Age 68, of Bridgeville, on Thursday, June 21, 2018. Beloved companion for 22 years of Kathy McCartney; loving father of Steve Barton (Margaret) and David Barton (Sharon); son of the late Stephen and Agnes Barton; brother of Donna Mayo (Paul) and the late Debbie Kourillo (Nick); grandfather of Steve and Michelle Barton; also lovingly survived by Kathy's family; daughter, Leigh Katrencik; and grandchildren, Kristen Schidek, Corey Schidek and Anthony Cieslak. Visitation 2-4 and 7-9 p.m.Sunday at HENNEY, BRADWELL & NIRELLA FUNERAL HOME, 524 Washington Ave., Carnegie, where funeral service will be held Sunday 8:30 p.m. Memorial contributions if desired, may be made to the American Cancer Society.